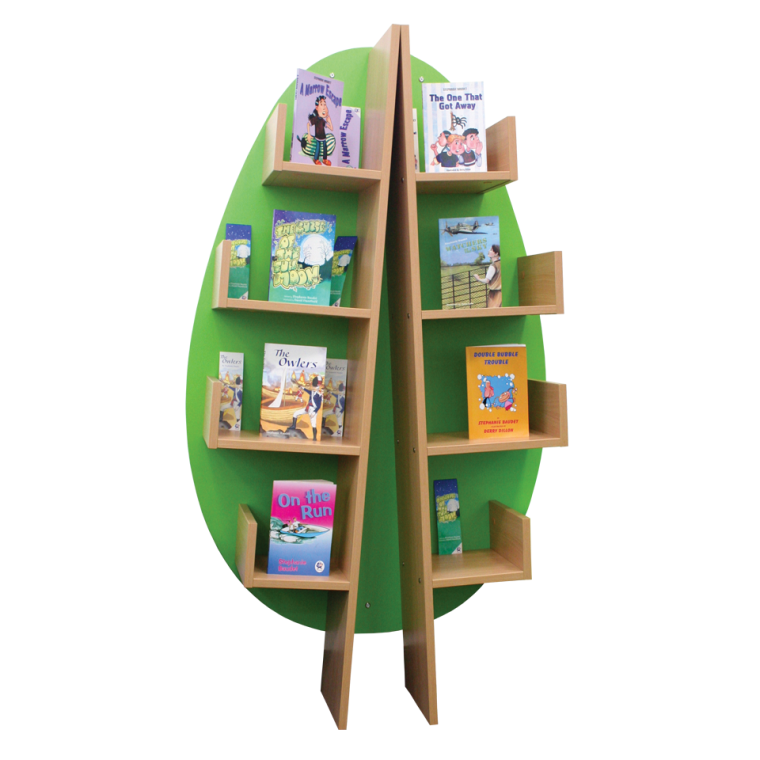 Create a forest of learning with these fantastic tree shapes, new for this year to join our ever popular wall mounted book tree! 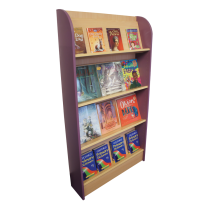 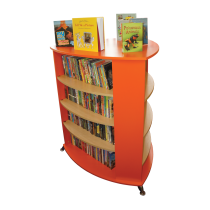 They look particularly striking grouped together with the back panels in different colours, adding a child-friendly, fun element to your library, or bringing in a woodland theme. 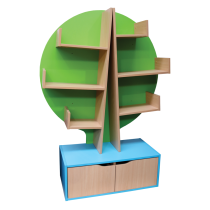 Best of all, the more you buy of the same tree and colour, the cheaper they are.